Relying so heavily on voice and gesture-activated commands, how will the Xbox One’s user interface adapt to Microsoft’s new $100 cheaper Kinect-less Xbox One model that the company plans to start shipping early June? While it’s not impossible to navigate Xbox One’s menus using a controller, it’s not clear how Microsoft plans to fill the void and provide adopters of the new model the same sort of ease-of-use Kinect users benefit from. 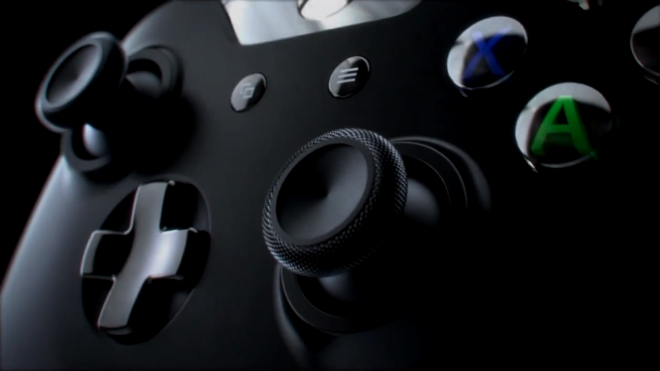 One way is to put the control back into the controller, says Xbox marketing lead Yusuf Mehdi. Though the studio is “still kind of working through that,” Xbox one users can expect some of the new interface upgrades to take effect some time around E3 2014, he said. Meanwhile, Mehdi explained to Polygon that the decision to separate Kinect from Xbox had more to do with the current adoption rate of Xbox 360 owners than it did with Sony’s impressive PlayStation 4 sales numbers. “We have over 80 million people who have yet to buy Xbox One,” he said. “We have been working with our developers and game publisher partners for awhile trying to balance two goals,” Mehdi added. “One is the accessibility of the Kinect and the other is the desire for customers to onboard to Xbox One. They want both, a large audience of users and the best features. We expect to hear more about the Head of Xbox’s new “gaming first” approach to Microsoft’s next-gen console and the fate of Kinect at this year’s E3.